Are you looking for a Wedding Photographer in Crewe, Cheshire? Based in Crewe, South Cheshire, award-winning wedding photographers Simon J. Newbury Photography is a husband and wife team experienced at wedding photography in Crewe and across Cheshire and beyond. Simon and Tina work together and compliment each other’s style of documentary wedding photography and traditional posed photography. On your wedding day we work as a team to maximise our coverage of your special day. We tailor our wedding photography to your day and plan carefully with you to ensure we capture the story of the day. We offer a friendly, relaxed and contemporary reportage style of wedding photography, shot from two perspectives along with any posed family shots you may require. We are always keen to let the day flow as organically as you would want and work with you to get the best photographs to tell the story of your wedding day. 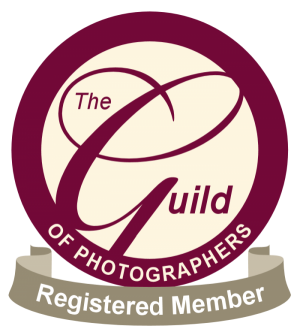 After the event your photographs are available to view in our password secure client area and a special access code can be given out to any guests who may wish to view the photographs from your wedding! All our main collections come with a wonderful Italian wedding album produced by the world leader in wedding photography albums: GraphiStudio, from Italy. Your GraphiStudio wedding album is personally designed by Tina, a qualified graphic designer as well as an amazing documentary wedding photographer! Tina works closely with clients to design a book that will be unique and cherished forever! 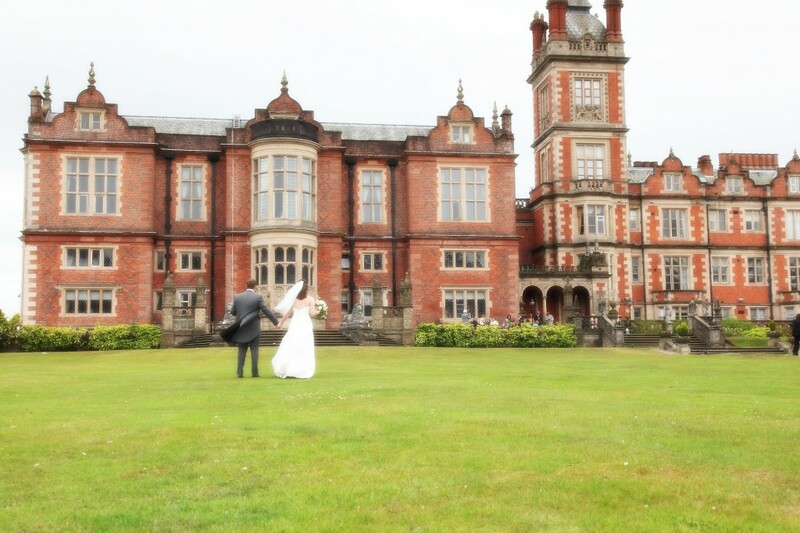 We have photographed weddings at Crewe Hall, Crewe Registry Office, The Mayor’s Reception Room in Crewe Municipal Building, Hunters Lodge in Crewe as well as many locations around Crewe and across Cheshire both civil and religious ceremonies! If you are having a wedding in Crewe or at Crewe Hall and need a wedding photographer then check out our wedding photography portfolio and our testimonials from previous clients. We are available for wedding photography in Crewe and are based in Crewe. Please feel free to get in touch via our contact page to get further details of our collections and get to see our sample albums and wall art to make your Crewe wedding one to remember! I wouldn’t hesitate in recommending Simon to capture the perfect shots on your big day. The last thing we wanted for our wedding were traditional shots. He listened to everything we had to say, offered his own ideas and delivered exactly what we were looking for and more. Both Tina and he took pictures of the service from two different perspectives, giving us an amazing insight into the emotions of our guests. They also went the extra mile, covering our celebrations well into the night which showed us even bigger contrast! One thing we also noted was how polite and courteous he was with everyone; I’ve been shunted around at other weddings and I know how irritating it can be. All in all, we’ve got brilliant memories of our wedding – always brought back every time we look at Simon’s spectacular pictures.